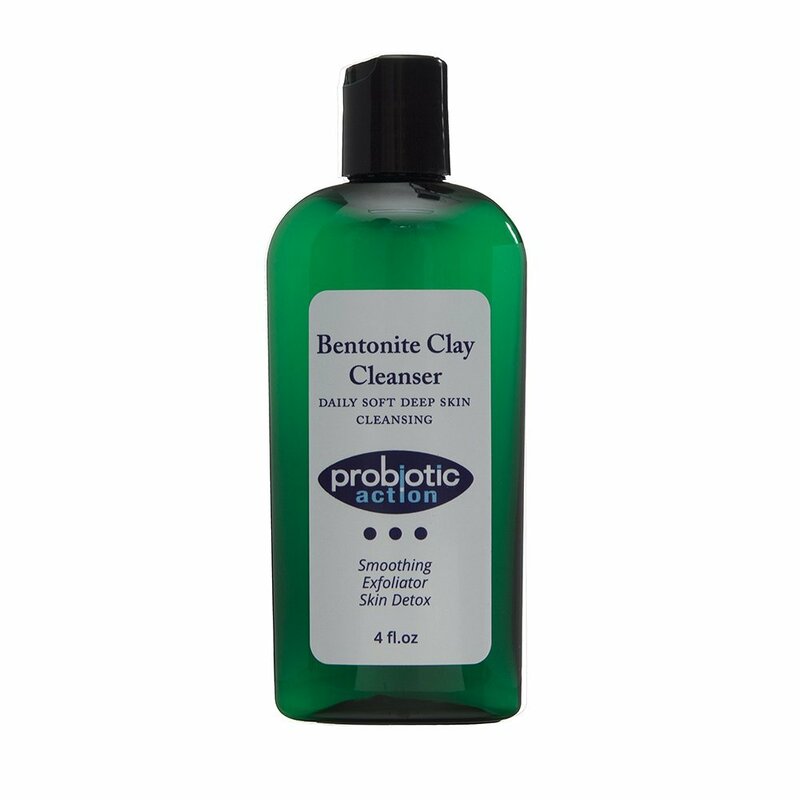 Bentonite clay mixed with natural soap created a soft mud to detox, exfoliate and smooth your skin. After deep cleansing, the skin is ready to receive the topical probiotics bacteria, making the perferct combination of natural products for a clear skin. 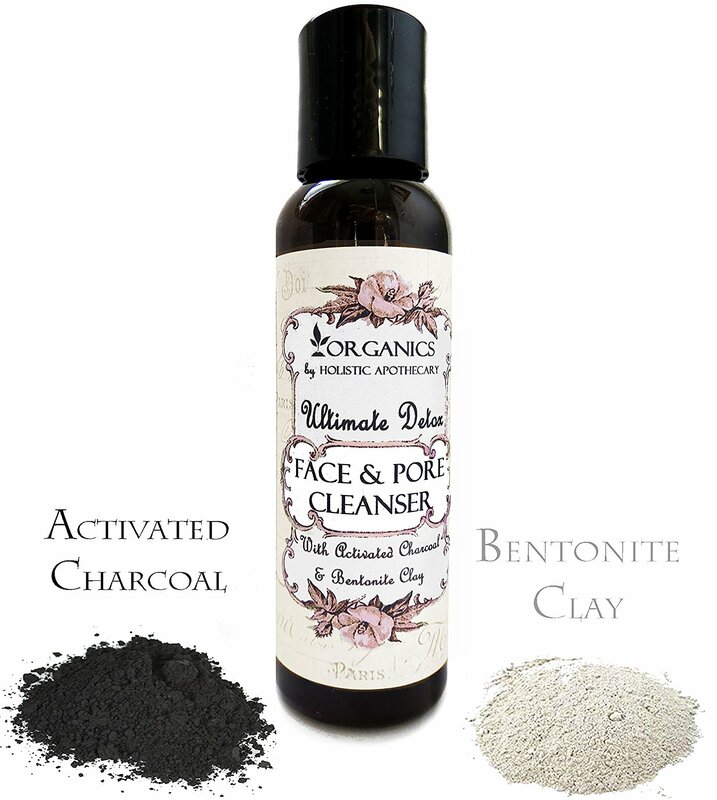 Made with our Activated Charcoal, Bentonite Clay, With Tea Tree, Oregano, Lemongrass & Sandalwood fights off acne-causing bacteria. Organic Castor Oil Softens & Deconjest Skin Penetrating skin layers to Cleanse face and remove makeup without over drying. Purifys the skin naturally without harsh ingredients. ULTIMATE DETOXIFY Deep Pore Cleansing Detoxifying FACE WASH Gently Cleanses & Clears the Complexion without over drying because of our lather castor oil base. Castor Oil Organic is great for acne rich in Ricinoleic acid (6), which fights off the acne-causing bacteria. It effectively penetrates the skin layers, making it an excellent remedy for acne. It also decongest and moisturizes in this Facial Cleanser. 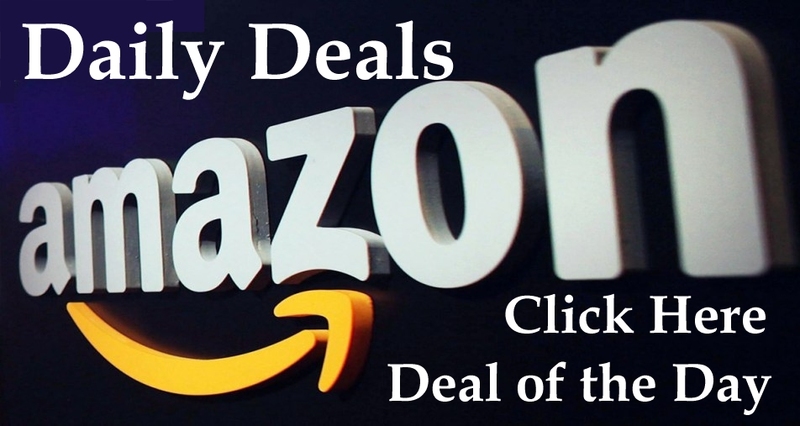 Contains Effective & Proven ingredients (Activated Charcoal & Bentonite Clay, Organic Lather Castor Oil Base With Tea Tree, Organic Oregano, Organic Lemongrass & Sandalwood) to naturally Decongest Skin, Eliminate Bacteria & Heal. This Facial Cleanser is Pure and Good for your skin. No Parabens, SLS, No Artificial Colors or Scent. Completely deep cleanses skin Pulling out Toxins and Oils that can clog and congest skin. 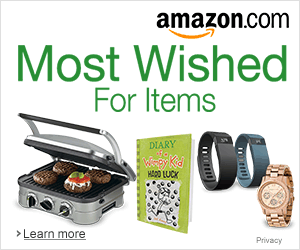 Leaves skin deeply clean and non shiny and will not dry out skin. Pores will be smaller. You will love this cleanser it is simply the best. Made in small batches daily and is always fresh. No harsh preservatives or cleansers. 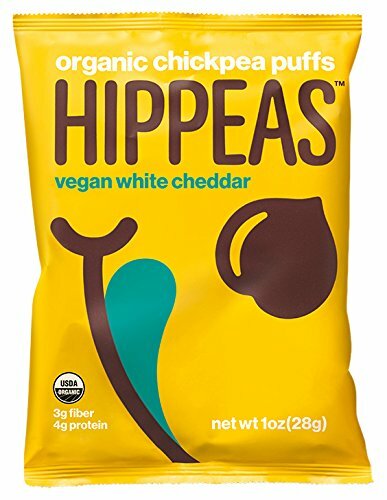 Made with organic healthy ingredients that work. Has a nice light lather and is concentrated. You do not need much. Great for Normal, Combination and Oily Skin Types. Holistic Apothecary is committed to delivering the highest quality skin care that works and is non toxic. Healthy skin is beautiful skin and it functions best with natural pure and effective skincare. 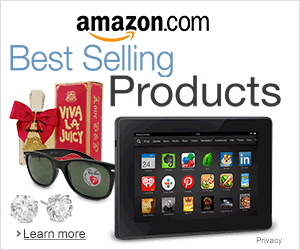 High Quality Sparkling Clear Crystals and Exquisite Cut. 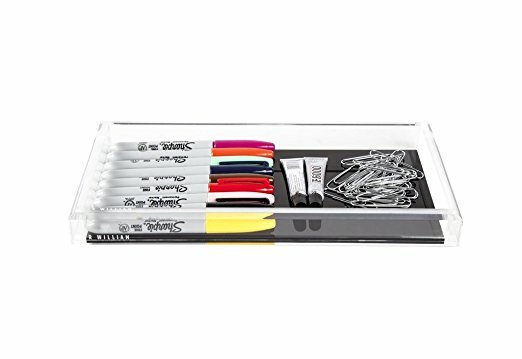 Best For Both Feng Shui and Decorative. 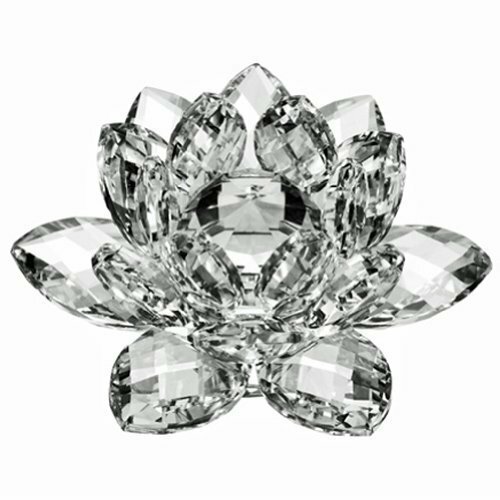 High Quality Classic Clear Crystal Lotus 5″ is the Best For Both Feng Shui and Decorative. Crystals draw positive energy to your space. The lotus flower represents peace and purity and symbolizes, that whenever trouble comes up, no matter how dark the waters may get, you can rise above and let the beautiful flower inside your heart bloom. Surround yourself with these beautiful crystal lotus flowers, put them close to a window and they will reflect sunlight and peaceful energy in your environment. Each lotus flower may have slight color differences. Light affects each lotus differently. 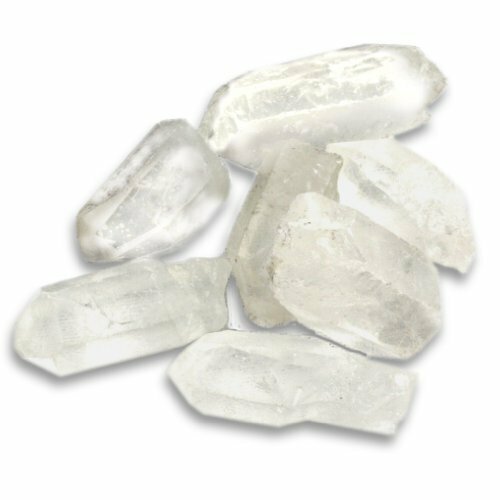 Quality: Grade A+ Clear Quartz Crystal Points ONLY! 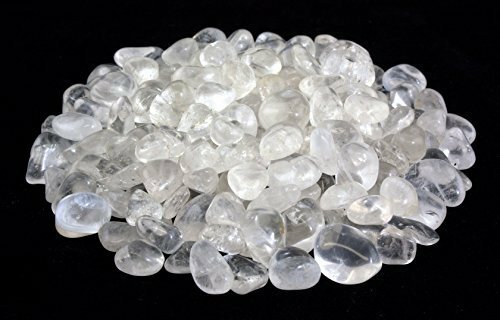 Not only clear in appearance, Clear Quartz also possesses a certain clarity in its ability as a stone. This clarity is seen in its skill to be “programmed” by its holders’ focused intention to help achieve their desired goal. 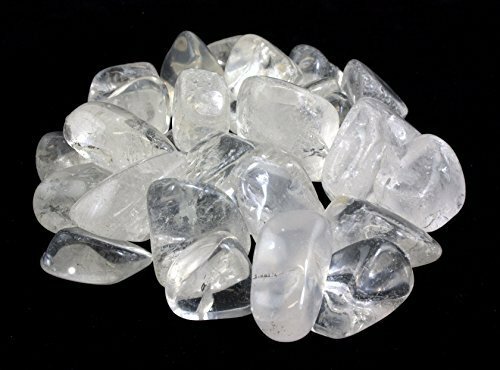 This makes Clear Quartz a stone that is very in tune with the mind, holding the ability to align its objective with an individual’s thoughts.